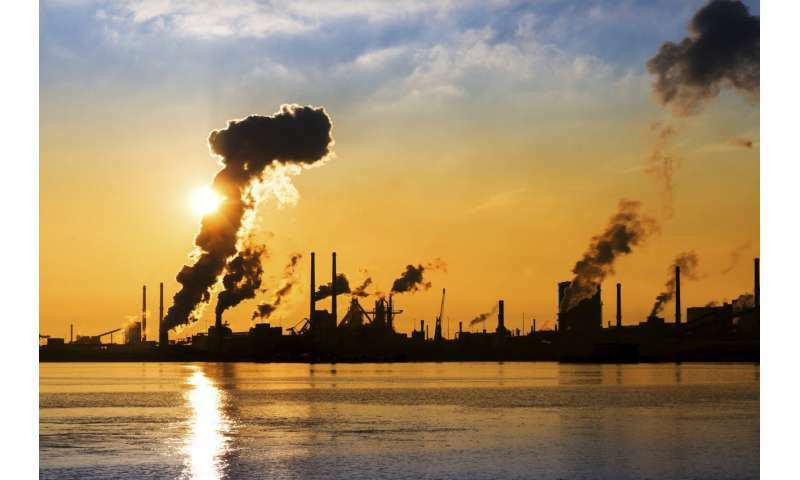 This should be good news for the climate, since cement manufacture is responsible for six per cent of the world's CO2 emissions. This is more than the combined output of all the aircraft in the world. Among other things, this has prompted Norway's Socialist Left Party to launch the idea of creating a market for cement manufactured with zero emissions. The calculations and method originate at SINTEF Industry and Politecnico di Milano, which has succeeded in reducing energy consumption during CO2 capture and cleaning (scrubbing) using so-called SARC technology. SARC stands for "Swing Adsorption Reactor Cluster". 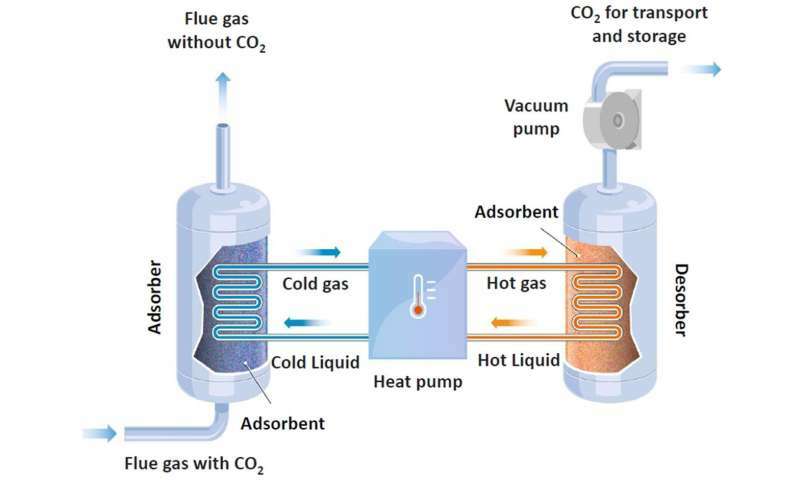 This is a CO2 capture process which combines the use of a heat pump and a vacuum pump to reduce energy consumption when removing CO2 from exhaust gas. CLIMIT is the Norwegian national programme for research, development and demonstration of technology for the capture, management and disposal of CO2 in connection with gas-based energy generation from fossil fuels.